A WordPress lover by heart and a geek by profession. I code WordPress plugins and themes to fuel my passion. Being a founder of InfiWebs and the brain behind Elegant Elements for Fusion Builder WordPress plugin, I’ve developed many top selling WordPress plugins. I’ve been enjoying developing WordPress plugins and themes since 2013. 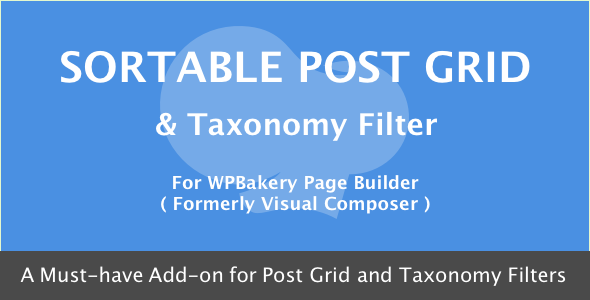 This is the most loved WPbakery Page Builder add-on. 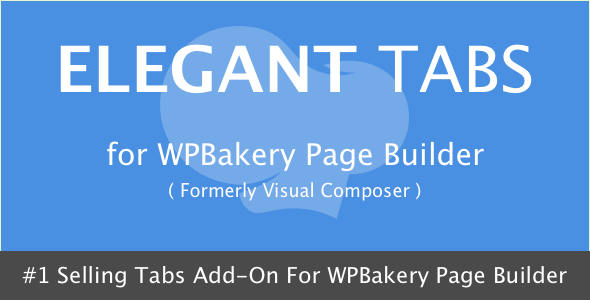 It is built to provide you with various tab styles that you can insert using the WPBakery Page Builder. The Elegant Tabs are available for all the major page builders out there like Elementor, Beaver Builder, Fusion Builder and even for WooCommerce too. This was my first premium plugin I published on Codecanyon, which received really good feedback and has sold nearly 1380+ copies to date. 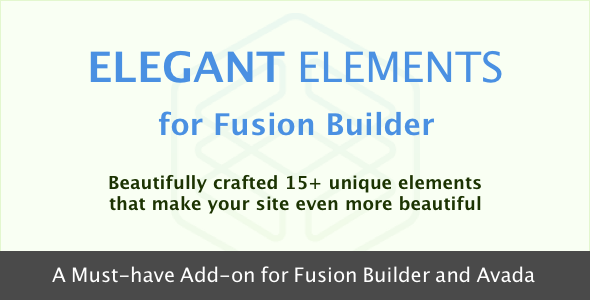 This is my most favorite plugin built as an add-on for Fusion Builder that provides more than 20+ custom elements to help design your pages with Fusion Builder and Avada. It also provides custom pre-built templates to help users get started quickly. I have worked with ThemeFusion for two and half years, on the most popular WordPress theme “Avada” and the “Fusion Builder” as a senior developer and I really enjoyed working with Avada and team. I also love to HELP WordPress, Avada, Fusion Builder, WPBakery Page Builder, Visual Composer, Elementor and Beaver Builder users with any tasks they have! I can help you build custom elements or modules for almost any page builders out there. Nitin was very clear with me about how he would proceed with the consultation and then eventually the project. He responded instantly throughout the whole process, always giving me a good idea of what he was doing and how long it would take. He got the job done excellently. It has been a real pleasure working with Nitin and I am happy that we found someone with who we could communicate the way we did with him and looking forward to include him in the rest of our projects as our main developer. The best we have worked in the last years in terms of efficiency, communication and knowledge of the tasks required. His is a sure value! Thank you once again. After 4 developers and tech support spent all day not being able to figure out my problem, Nitin and my site diagnosed, and repaired well and truly before the suggested ETA thank you so much you have put me at ease. Nitin was excellent. Very good communicator, reliable and responsive, and delivered what we were looking for.Thanks Nitin!! Once again, Nitin completed the job quickly and fixed our issue. A pleasure to work with. Nitin got the job done within minutes and was very responsive. Asked him to do another job right away after working with him. Nitin resolved our issue right away. it took a little bit of time to start the project mainly due to the time difference but other than that he completed the Project super quick. definitely recommend. Nitin is the best developer we ever encounter. We Highly recommend his services. Very professional. Nitin did awesome work and provided great communication. I'll definitely hire him again. He's amazing!! Nitin was great to work with. He responded to all my questions and made the process smooth. Thanks! I can't recommend Nitin enough. He was incredibly helpful and patient. I will definitely be using him again for future work. Thanks, Nitin.